His seventh studio album in the same amount of years will be released as usual on 1st December via Xtra Mile Recordings. It was recorded this August in Kansas with husband and wife country duo Truckstop Honeymoon. Beans met the duo at Larmer Tree festival last year, and after hanging out and playing some shows with them in New Orleans they hatched a plan to go to The Ninth Ward Picking Parlour in Lawrence, Kanas to make an album together. The duo brings together double bass, mandolin and finger picking sounds to Beans on Toast unique art of songwriting. Of course though, they were still joined by long-term partner in crime Bobby Banjo, on harp and banjo. Throw in a couple of Kansas players dropping in some horns and some drums and you’ve got a Beans on Toast album that is fresh, fun and exciting whilst at the same time not losing any of Beans on Toast’s original cheap and easy English attitude that has got him to where he is today. 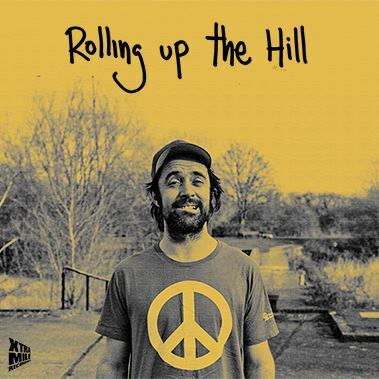 Ten years in the game and Beans has built up something of an underground following around the world, and is now ramming out festival fields and tents on the UK circuit and constantly touring new and foreign land. This year alone he’s played shows on rooftops in Cape Town, tropical islands in the Barbados, folk festivals in Canada and covered over 10,000 miles in the USA. He also toured the fringes on the UK in the wake of the terrible result at this year’s election, taking in the mood of the country by visiting Harlow, Preston, Chester and the like. He has, of course, got songs all about these travels. Beans on Toast is currently supporting Frank Turner on a 6 week tour of the USA. 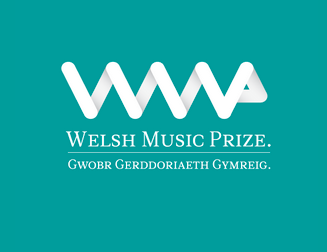 We are extremely excited to announce that the wonderful Houdini Dax have been nominated for the prestigious Welsh Music Prize alongside last year’s winners Joanna Gruesome, Catfish and the Bottlemen and Paper Aeroplanes. The band, who released their album ‘Naughty Nation’ via a Pledge Campaign earlier this summer, will go up against 15 hand picked welsh artists before the awards ceremony in late November. You can view the all the shortlisted nominees here. 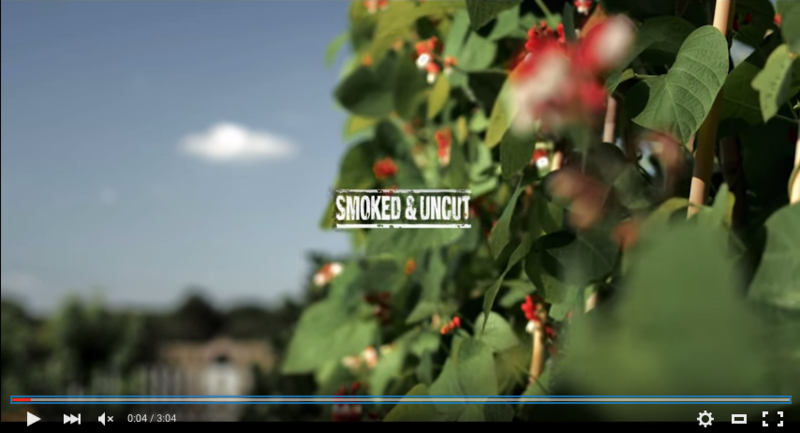 Following her performance at Smoked and Uncut’s summer event at The Pig in Dorset, Frankie Forman sat down with the organisers and filmed an exclusive acoustic version of her song ‘Sand’. Check out the stunning version below. 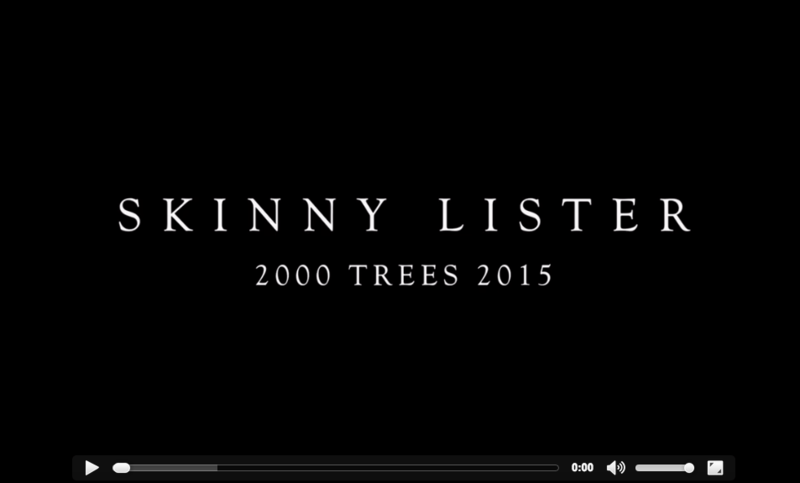 Fresh from festival season, Skinny Lister have released a new live video of their single ‘Bold as Brass’. Taken from their latest album Down on Deptford Broadway, the performance was filmed at this year’s 2000 Trees Festival and it goes some way to show the raucous energy that Skinny Lister never fail to bring. Watch below. 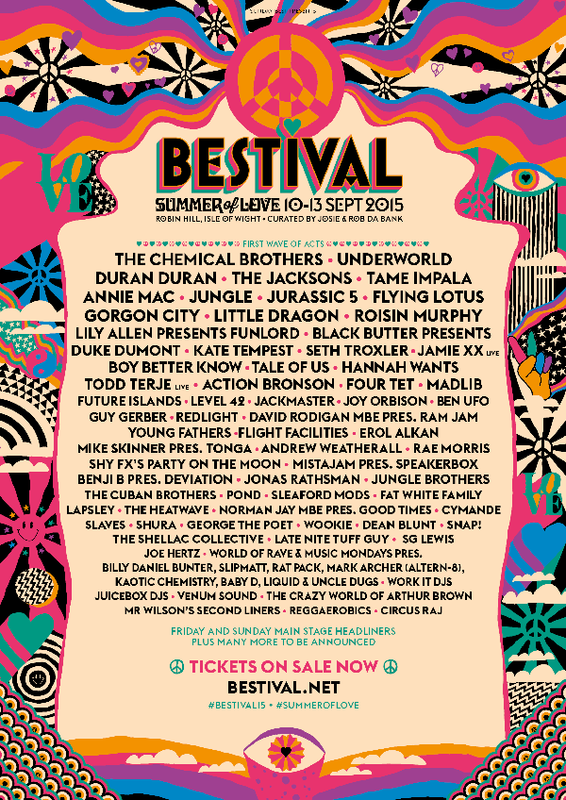 This weekend This Is Now will be off on our annual Bestival pilgrimage along with the likes of Too Many T’s, Will Varley and everyone’s favourite entertainers, The Church.